Custom T-Shirts are here to stay! Style Up Your Wardrobe! We have big news! 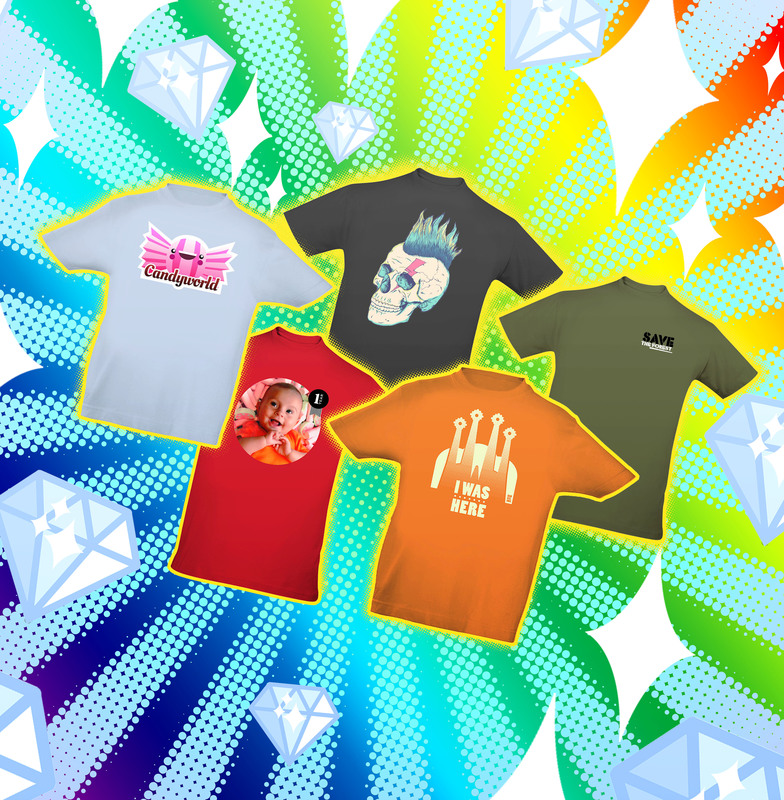 We have launched a new product: custom t-shirts for everyone! An item that was waiting to be added to the product line given the interest our clients have always shown towards it. So, how do you create a custom t-shirt? First of all you need to choose the type of t-shirt you want to customize: man’s, woman’s or kid’s but also the size and the color you wish to print on. And do you know what you’d like to see printed on it? Anything you want! Pics, designs, texts, logos or much more. 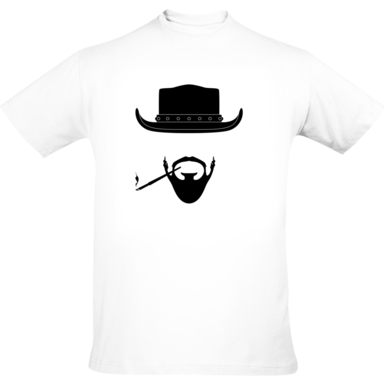 Just upload a JPG or PNG file and get a preview of your custom t-shirt. And if you don’t know where to start have a look at the designs created by the international artists of our artwork gallery. You will definitely find inspiration or maybe you will fall in love with one of them! 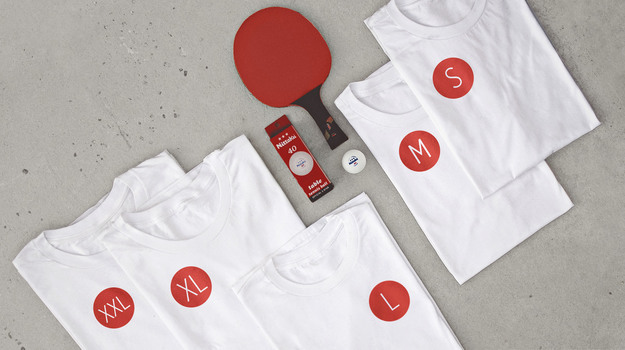 All t-shirts are 100% cotton because quality is important to us, especially when it comes to our skin. We always look for the best, we did the same for t-shirts!